Anatomical connectivity of the brain is the basis on which physiological interactions unfold and generate the brain's complex dynamics. While it is clear that no such dynamics take place in the absence of connectivity, the precise way in which structure constrains function is still a matter of investigation. The more we know about the anatomical structure the better we can specify these constraints and understand how developmental abnormalities or lesions affect brain function. Modern genetic, morphological and imaging techniques are revealing many clues as to the structural basis of brain function, but they have to be appreciated in the context of their limitations to avoid jumping to conclusions. 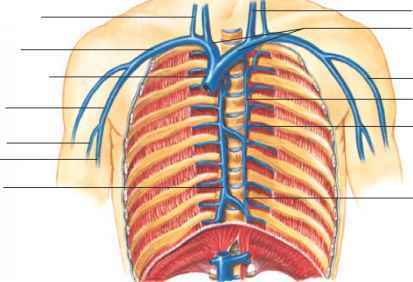 If used appropriately then anatomy still has much to offer in the study of the nervous system.